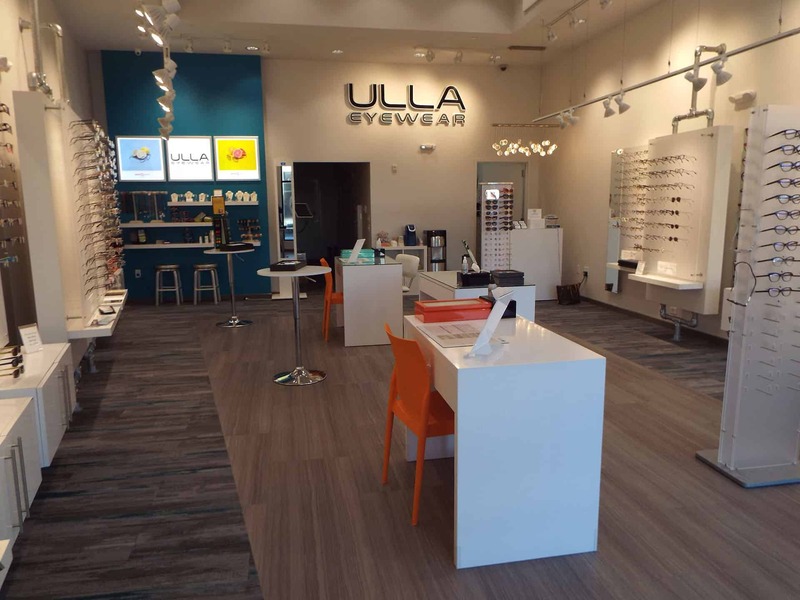 With one of our newest finished projects, KSW Construction had the pleasure of working with Ulla Eyewear. 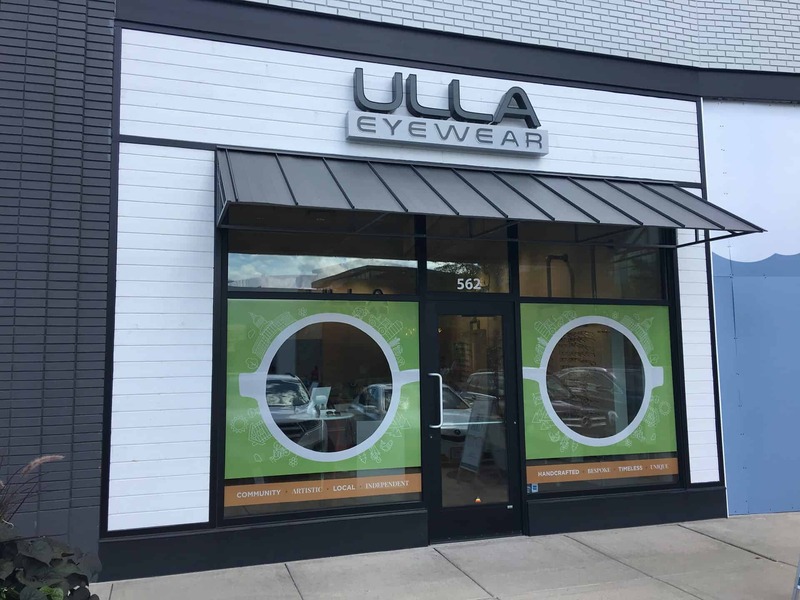 Ulla Eyewear has been operating in their original Hilldale Mall location since 1998 and with the help of KSW, recently moved to a new location within Hilldale Mall. The project started with the demo of the existing space. 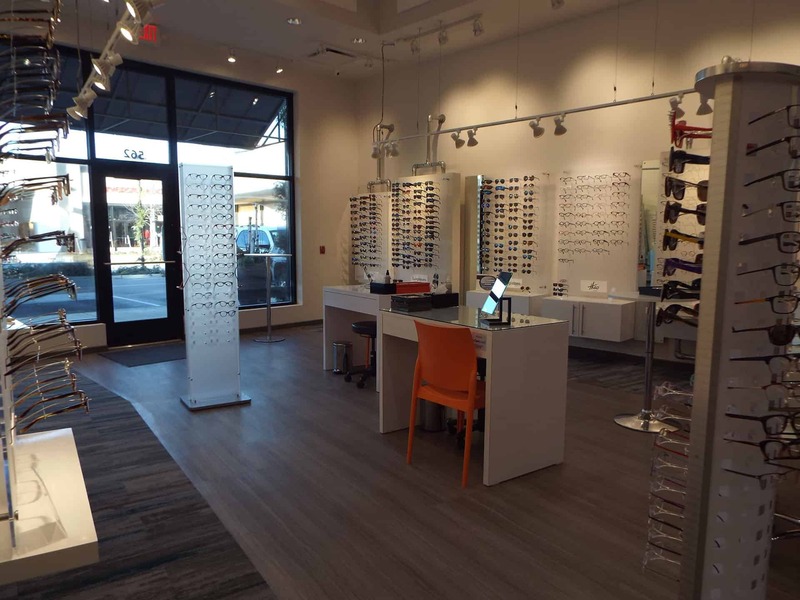 The new store boasts a stunning sales floor, exam room, bathrooms and more. 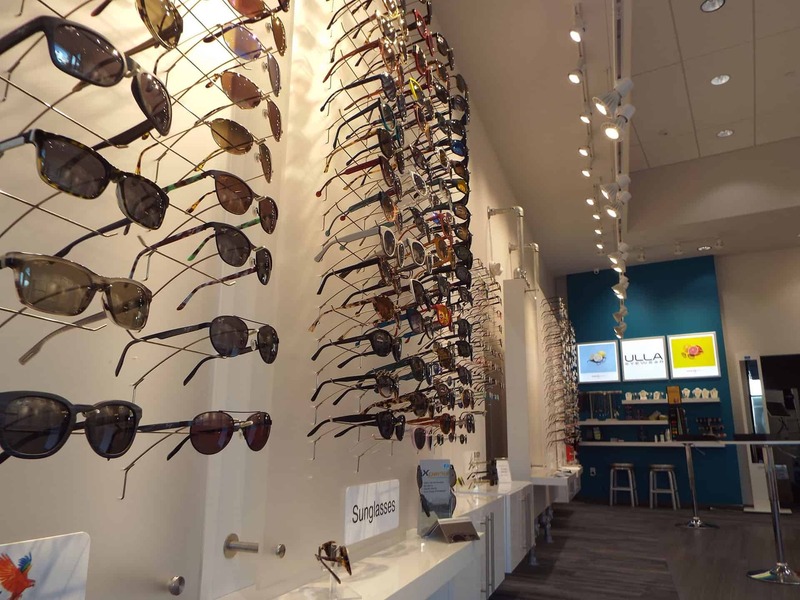 Large floor to ceiling store-front windows allow abundant lighting while shopping for new eyewear. 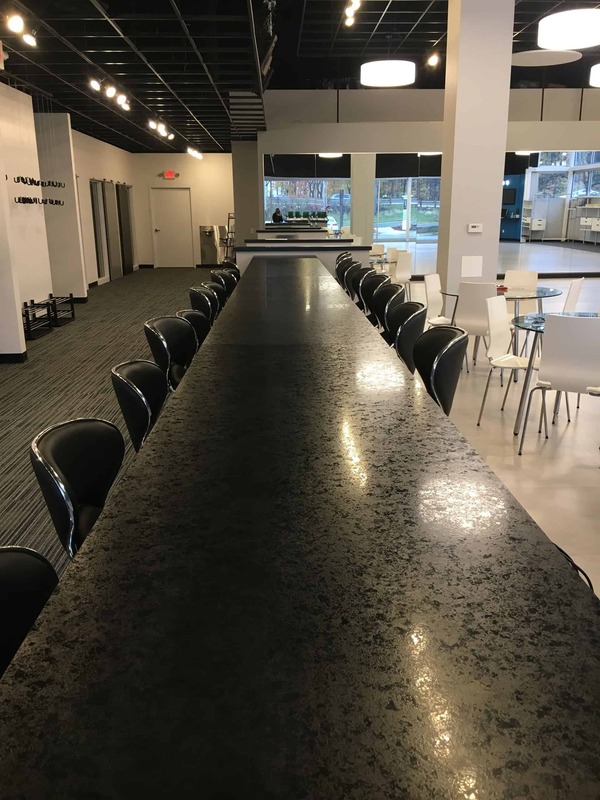 With the completion of this built out, KSW built 2 additional suites in which Hilldale Mall can fill with new tenants.